It’s all in our mission…”to know Christ and to make Him known.” Through our Christian Education Ministry we challenge, equip, and inspire people and communities of faith to know and experience God through Christ Jesus; to claim and live God’s promises; to reach others for Christ; and to GROW and serve as Christian disciples. Most classes are open, inviting and excited to welcome new people at any time. Come and join us as we walk together with Christ and love one another! 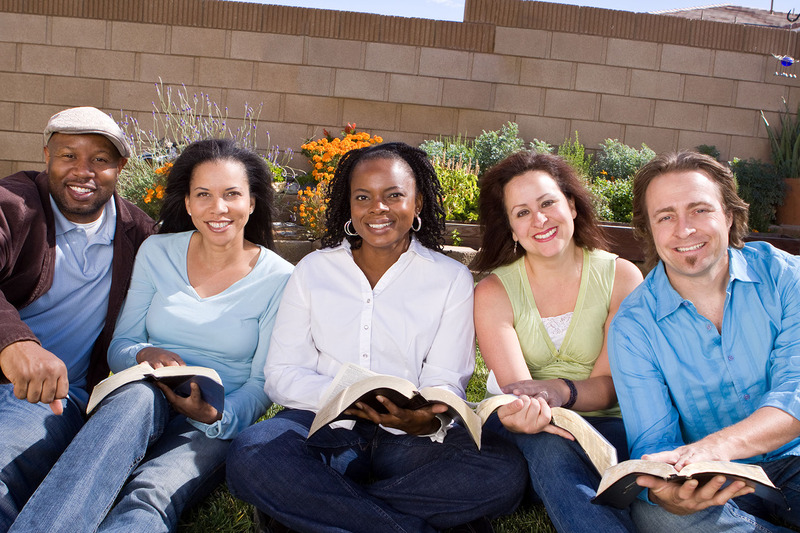 ●Life Transformation Groups: are about the study of God’s Word and the fellowship of God’s people. encouragement and growth that can last a lifetime. your faith to the next level and join us on Wednesday evenings at 7:00 p.m.
ages are invited to join them each Monday evening at 7:00 p.m.